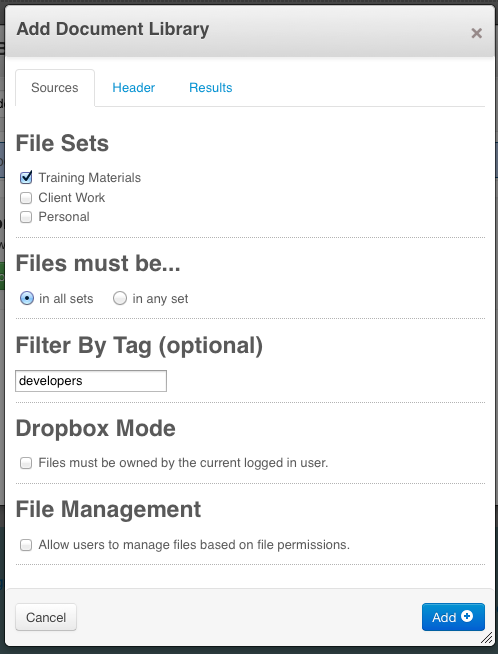 If you need to share files from the asset manager with your site audience, this is the perfect solution. Maybe you have a set of documents you need to easily manage for an employee extranet. Maybe you want to make private client areas and add a document library to list all files available to just their group. Perhaps you just want to let your site members have a private drop box where they can upload files and see their own list. The Document Library does all of that and more! 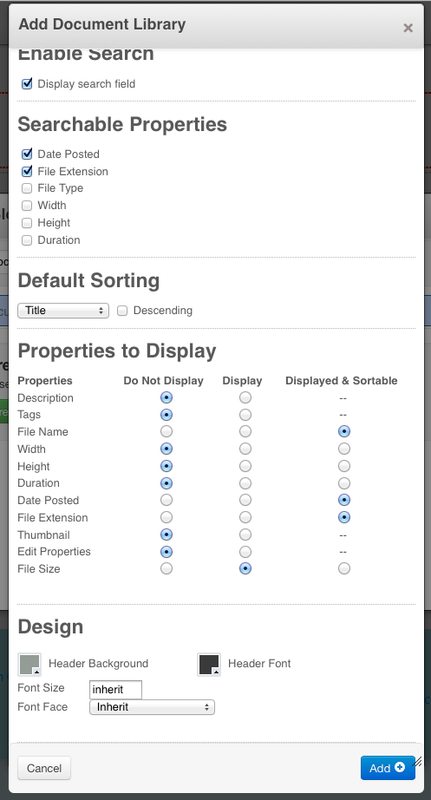 Display files from specific sets, or a cross section of sets. Display files with a given tag. Choose which fields are searchable, and if search is available to site visitor. Choose what is displayed in columns, and formatting of header row. Choose what is sortable or not. Change colors and formatting of rows, includinging alternating rows. Download large/small versions of images. 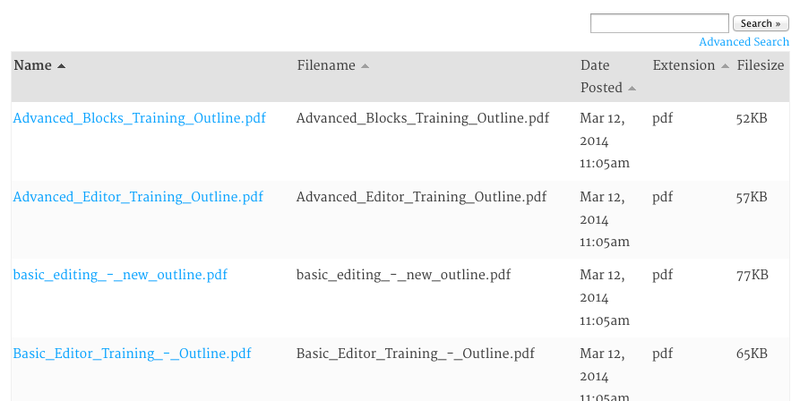 Download PDF, DOC, any other file listed. document library for concrete5 from concrete5 on Vimeo.